It may be the Summer of Kawhi, but there a number of other decisions still pending for the Spurs to round out next season’s roster. 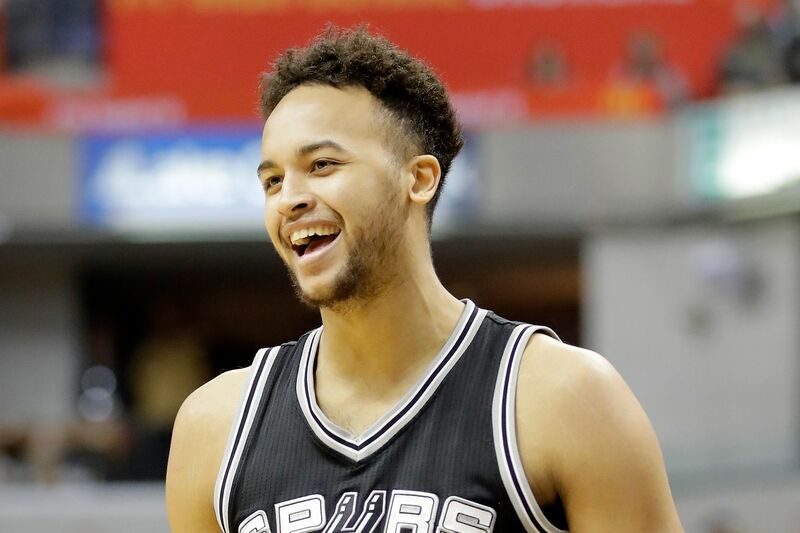 The Spurs have reportedly tendered qualifying offers to Kyle Anderson, Davis Bertans, Bryn Forbes, and two-way player Darrun Hilliard. Each player now has a decision on whether to accept the qualifying offer and return for another season or hit the market as a restricted free agent. The Spurs would then be able to match offer sheets signed from other teams. Further negotiations could also be had in which the team may decide to rescind the offer in order to set up a different, more long-term deal with the player. The situation for each player is different, with Anderson coming off a strong season and potentially seeking a better deal than the one-year, $4.7 million qualifying offer for something more long term and someone like Hilliard who may have better options than entering another season in a two-way role. We’ll see what happens with each player as the Spurs’ busy offseason gets underway.